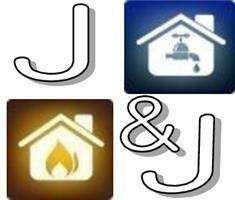 J & J Plumbing & Heating Ltd - Central Heating Engineer, Plumber based in Whiteley, Hampshire. J & J Plumbing and Heating Ltd prides itself on giving a friendly, reliable and efficient Service. I have been in the trade for over 13 years and running my own Company for 10. I thoroughly enjoy the work that I carry out and find it very rewarding when each job has been completed to the highest standard. If there is anything I can help with please do not hesitate to give me a call.